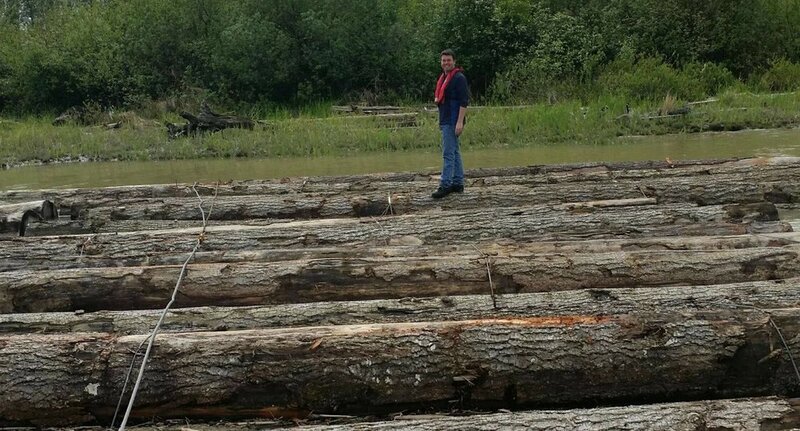 Our man in Canada is on a very special job today , on the lookout for the perfect logs. We’re excited to be part of the restoration of the masts on The Polly Woodside . 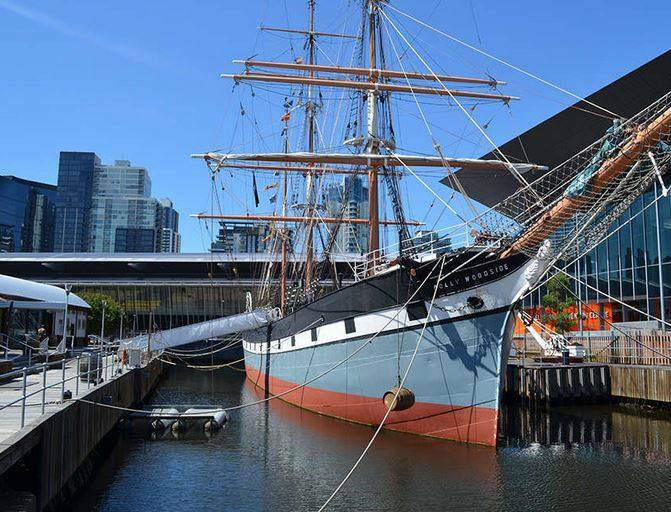 Built in 1885 in Belfast, you can now take a tour of the ship at South Wharf, Melbourne.